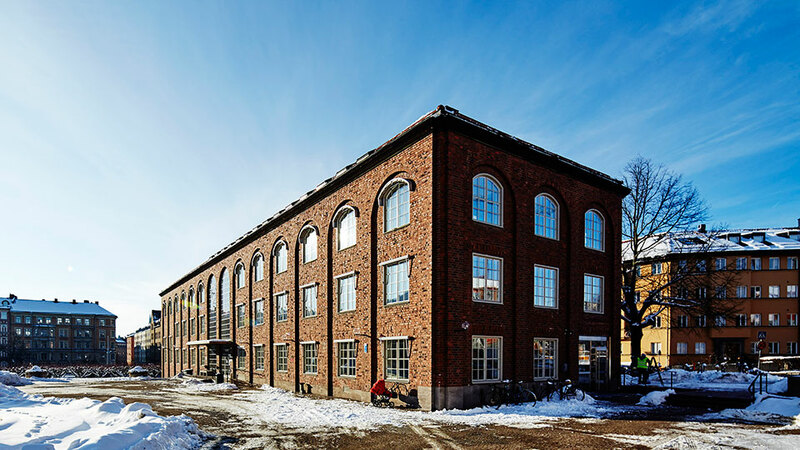 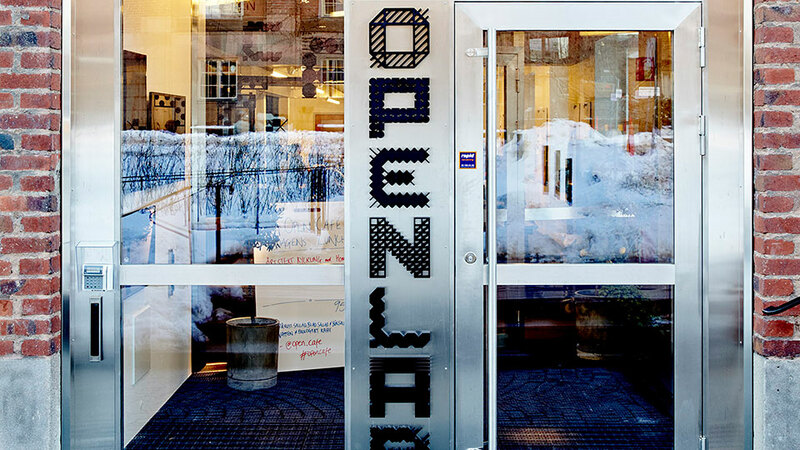 Openlab is an innovation lab in Stockholm looking to address societal challenges, using design methods and iterative refinement. 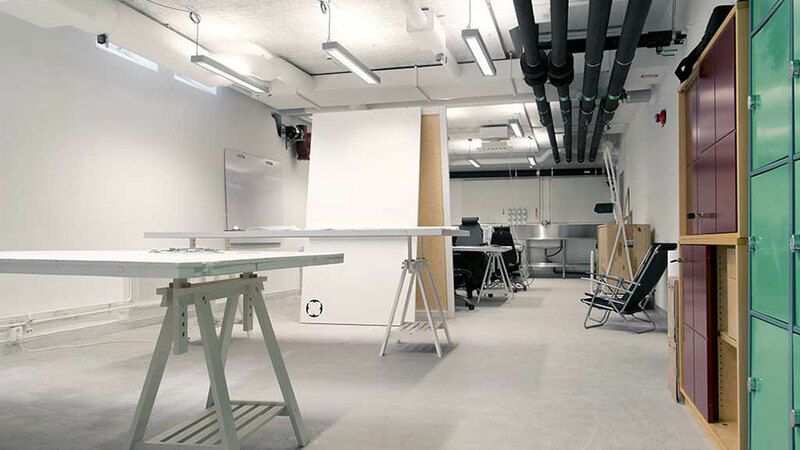 I performed research around the target group (new designers as well as more experienced service designers), and developed a concept for prototyping as a tool for understanding, communication and creation. 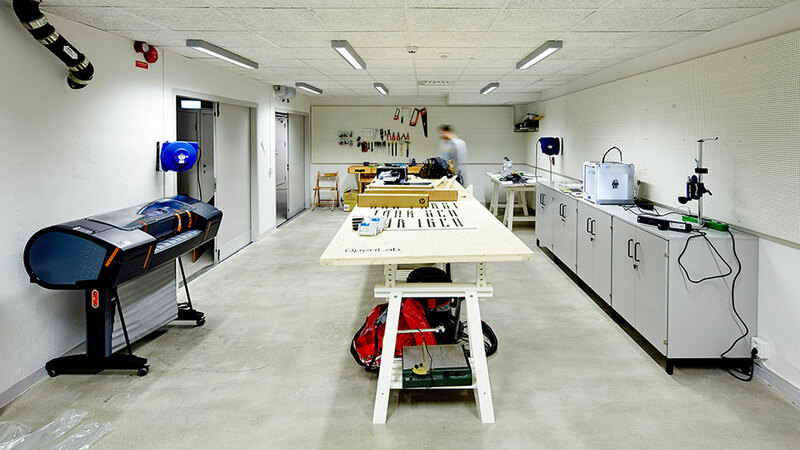 I built and equipped the prototyping workshop space called “Make”, and helped run introductory prototyping sessions for students and members.